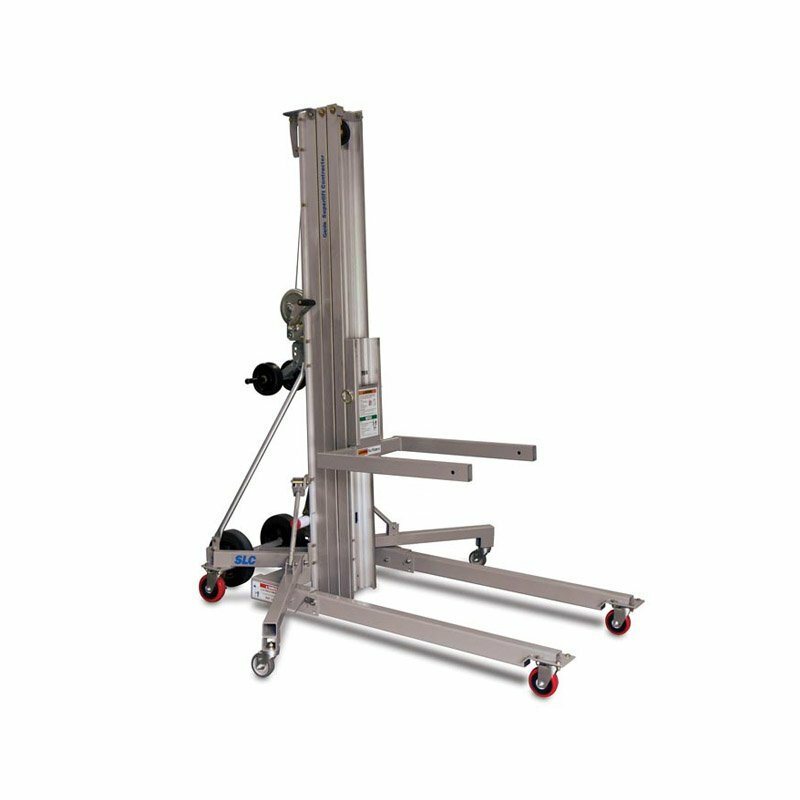 ALTRA provides easy to maneuver Genie material lifts for all your needs. 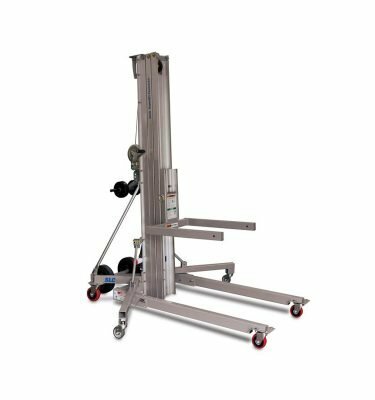 These lifts provide flexibility on the jobsite, creating an efficient work environment for your team. Talk to us first to discuss the best solution for your application. Whether you are looking to buy or rent, we will guide you in the right direction.